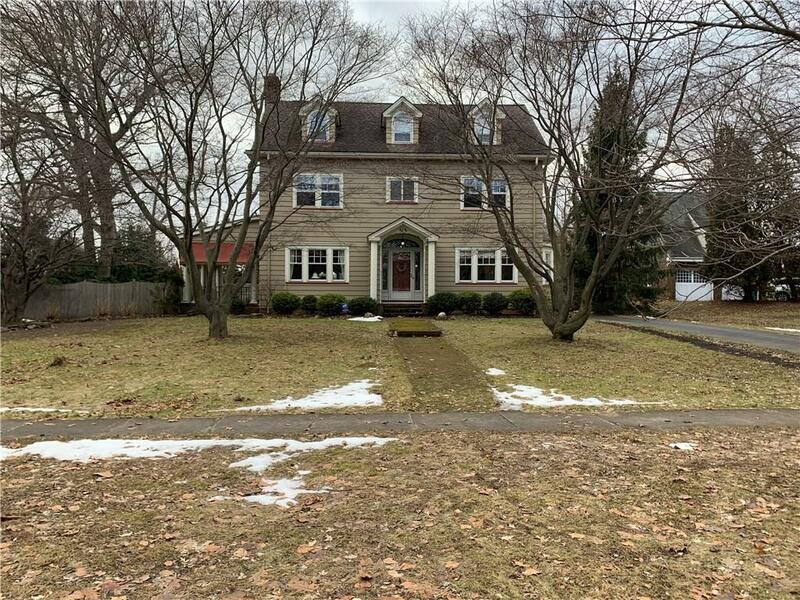 Beautiful 1910's Vinyl Sided Colonial. 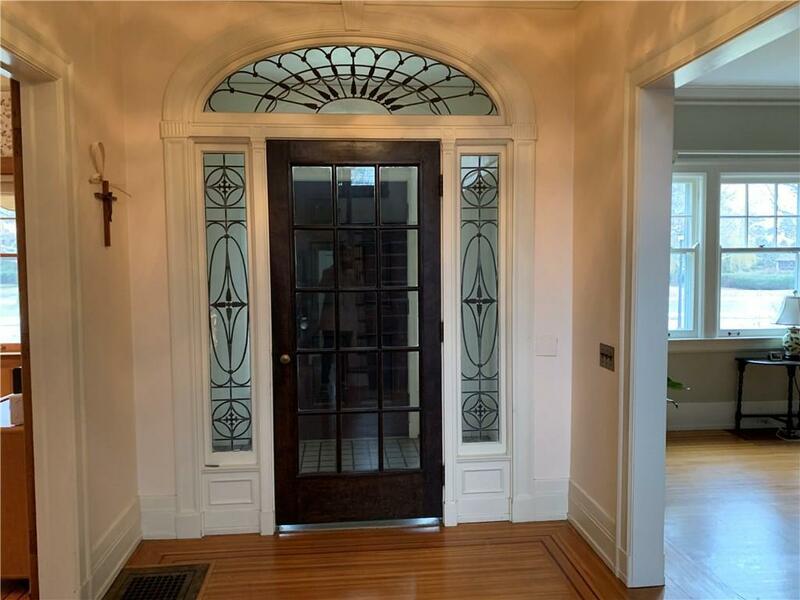 Spectacular Foyer with leaded glass windows. 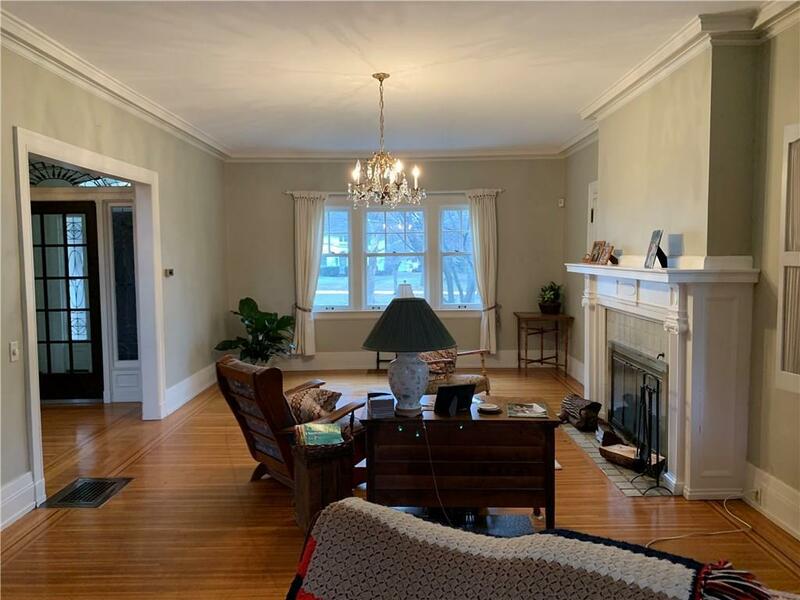 Room for the whole family in this 5 bedrooms, 3 full and 1 half bath home. Fireplaced living room, with gleaming hardwood floors. Spacious Eat-in kitchen with a ton of storage. Den and a Family Room. Open Porch perfect for those warm summer nights. Beautiful fenced in in-ground pool with lush landscaping. This one won't last. 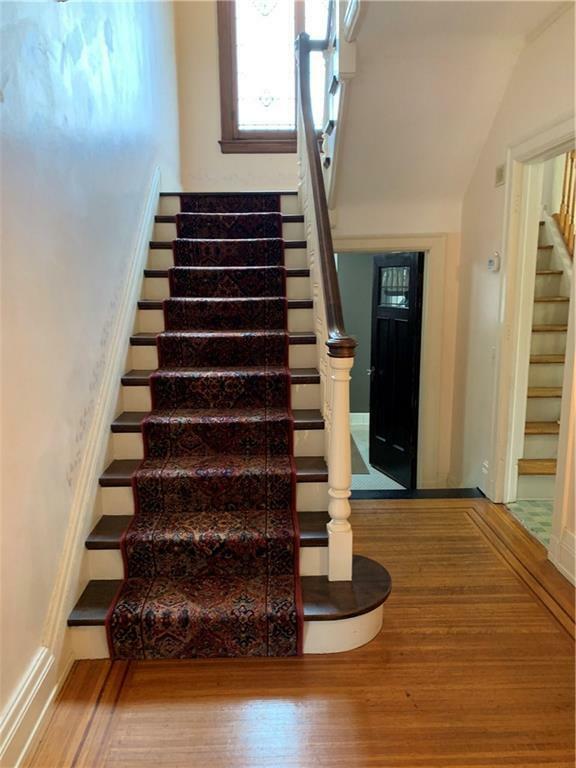 Great location on a 1 way street backing to Aquinas, couple mins drive to Seneca Park Zoo & Lake Ontario. Please note the second bathroom is incomplete.